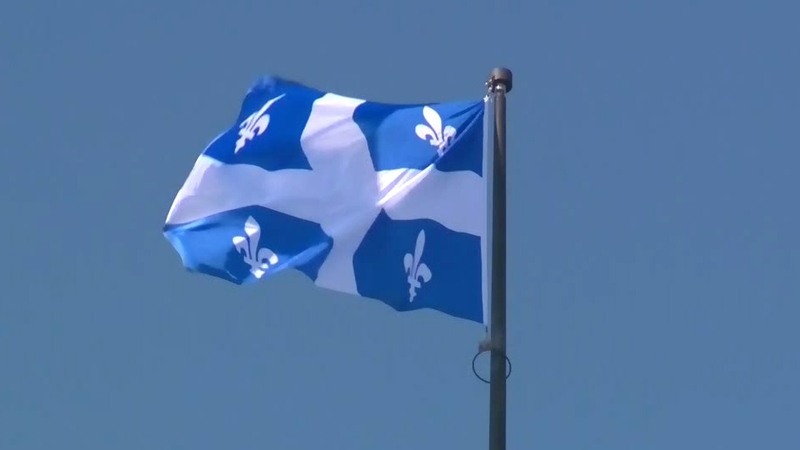 Quebec's language watchdog - l'Office Quebecois de la langue francaise (OQLF) - has released a report on the status of French in Quebec. A series of studies, released Friday, give a statistical portrait of the province's linguistic situation. While the organization says there have been improvements, there's still cause for concern. Although French was deemed the province's official language with the adoption of Bill 101 42 years ago, the OQLF finds that it is not the language most commonly spoken in the province's workplaces. The OQLF found that workplaces are increasingly evolving into bilingual - French and English - environments. The exclusive use of French, they say, is on the decline. The number of French-only speakers in the workplace, they say, dropped from 60 to 56 per cent over the last five years. One issue in contention is the use of 'Bonjour/Hi' to greet clients; it was first brought to public attention when the Couillard government unanimously adopted a motion discouraging that greeting, instead emphasizing the use of 'Bonjour' alone. In fact, statistics show the use of the unilingual greeting plummeted from 84 per cent to 75 per cent between 2010 and 2017. The use of English greetings, on the other hand, increased from 12 per cent to 17 per cent over the same time period. The OQLF's report shows that bilingual greetings like 'Bonjour/Hi' are still very much in use in 2019 - up four per cent since 2010. In fact, the greeting is being used most steadily by people working in Montreal. "I wouldn't say it's an issue, I would say it's a reality," said Julie Letourneau, spokesperson for the OQLF. "The main goal of the French charter is to make sure that French is the main language used in a public space - at work, at school - so the welcoming in business, it's part of it." That said, the level of French service offered in Quebec is at 96 per cent - indicating that despite a bilingual greeting, most public workers are able to carry out their subsequent interactions in French. Who is afraid of Bonjour, Hi?